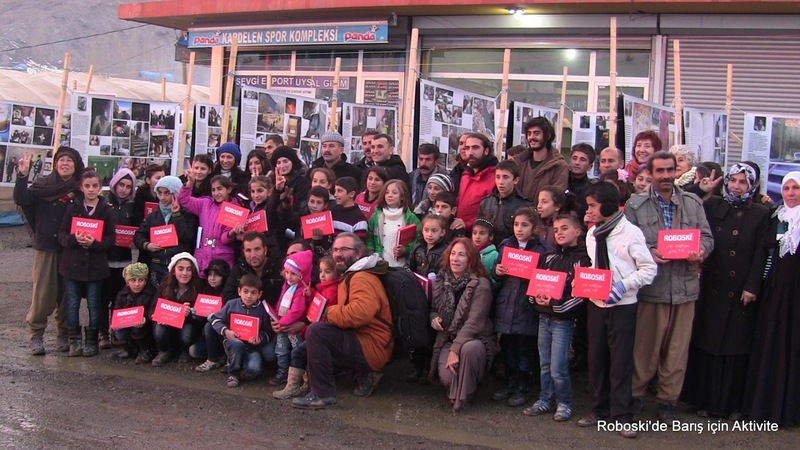 Over 20 photographers set up “Photograph Workshop for Children” in the village of Roboski which lost its 34 people in a bombardment of Turkish warplanes two years ago, on 28 December 2011, yet another black day for the Kurdish people, and another massacre not exposed nor answered for. 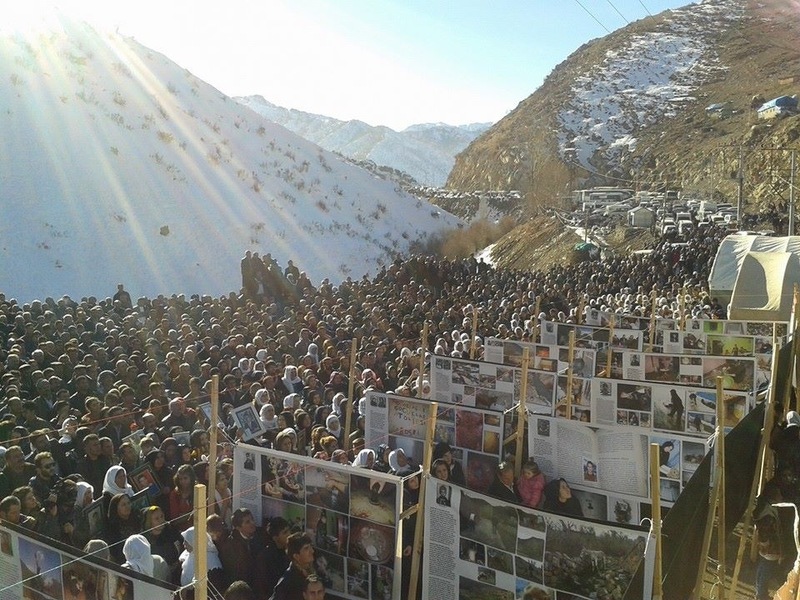 34 kurdish citizens of, 19 of whom were kids and who do border trade were murdered by Turkish Armed Forces as a consequence of an airstrike on 28thDecember 2011. 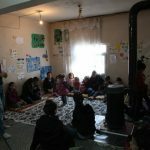 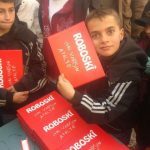 After the massacre, volunteer photographers did a photographer’s workshop with 60 youngsters and kids of whom the ages are between 07 and 17 for 6 months in Roboskî. 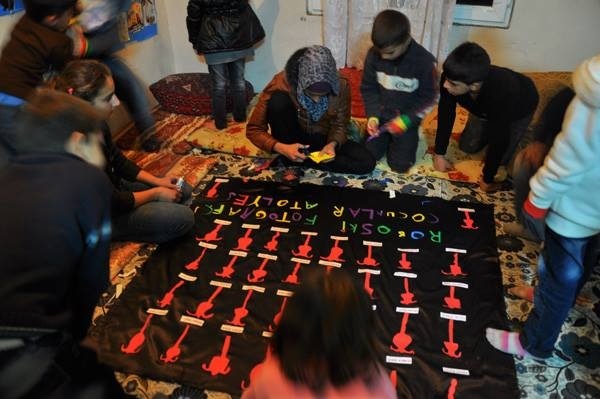 Youngsters and kids witnessed the life in Roboskî after the massacre by photographing the stories they wrote themselves. 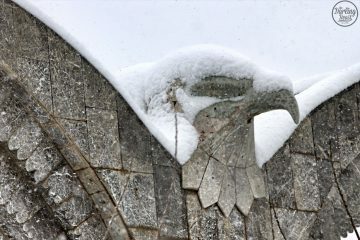 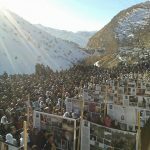 Some took the photographs of the Roboski cemetery, and some told the story of their mothers and sisters with the title “the bride’s black veil” but each one of them reflected the spirit of the massacre. 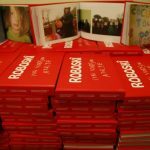 Anthologies of stories were created within thousands of photos taken by youngsters and kids themselves with support of photographers who carried out the workshop. 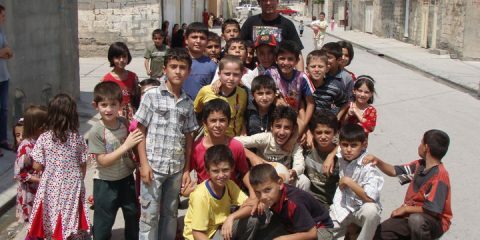 Almost 25 Photographers coming from Amed, Istanbul and Van have supported the kids with the project. 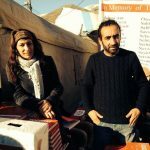 They say they are making an effort to shine light on the world from the point of view of children and youths, and to convey their thoughts, feelings and objections to the future in a world polluted by the hand of the governments. 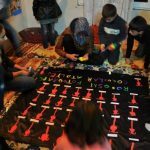 The workshop for youngsters and kids was a completely collective work and finished with little contributions of people who were sensitive to this issue. 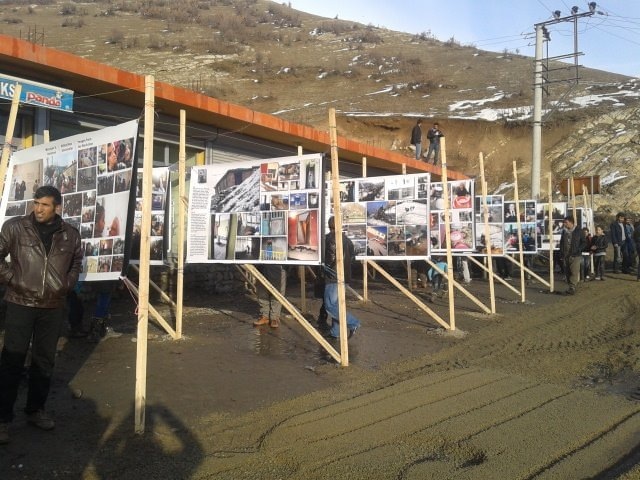 Some sent cameras, while some paid for transportation. 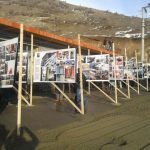 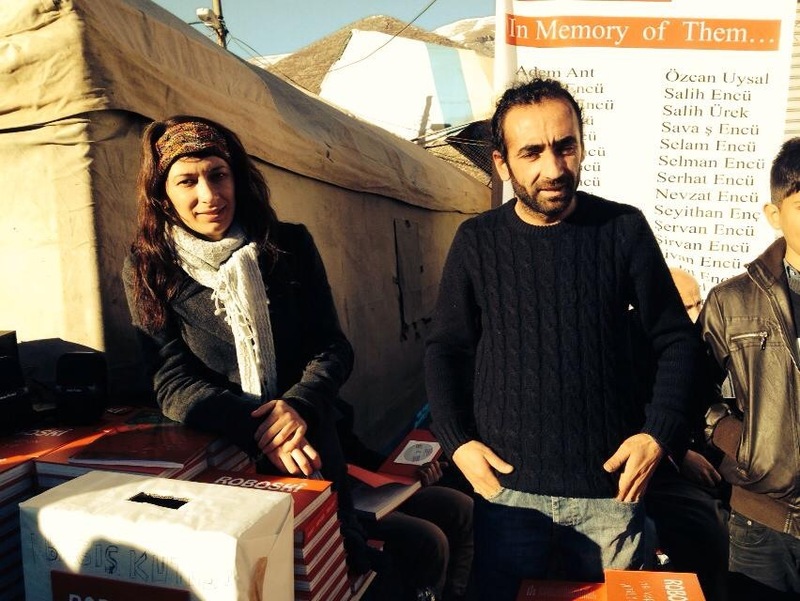 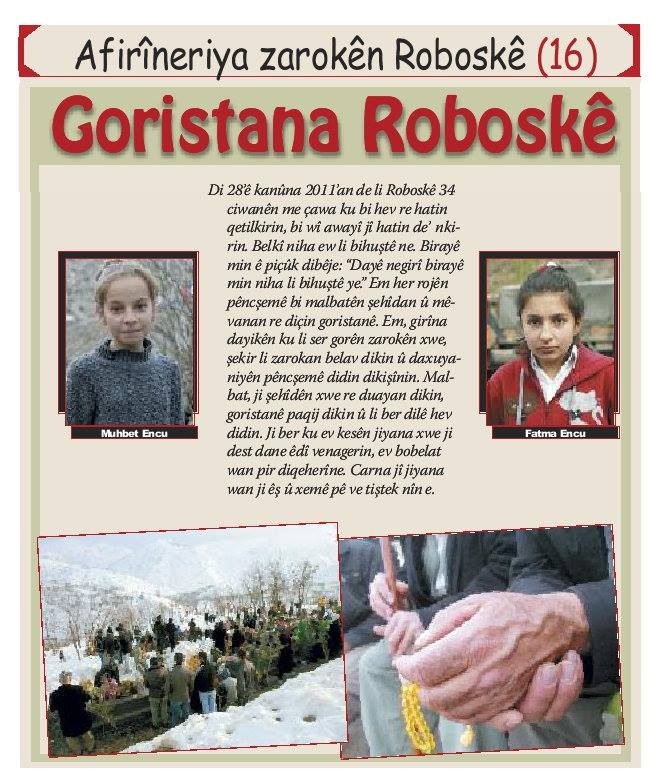 In December 2013, one day before the second anniversary of the Roboski massacre an exhibition was held in Roboski town with attendance of thousands of people. 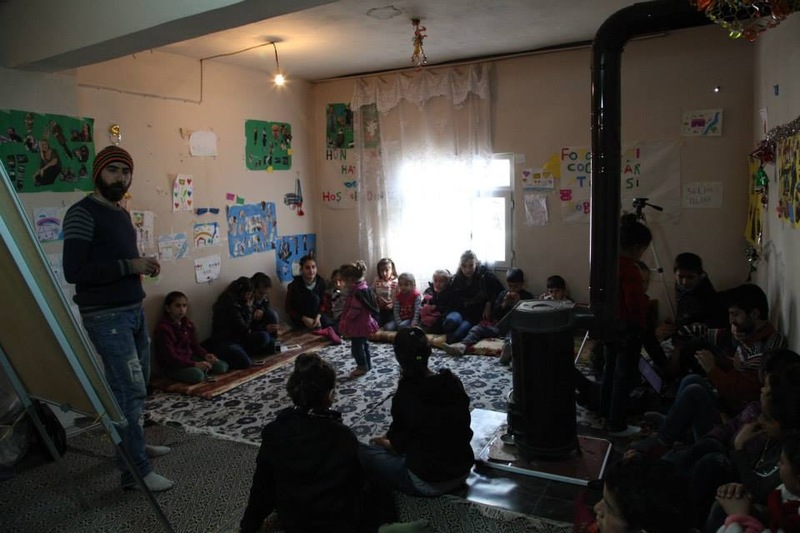 The 43 stories they handled in the workshop were also collected into a book and presented to the children. 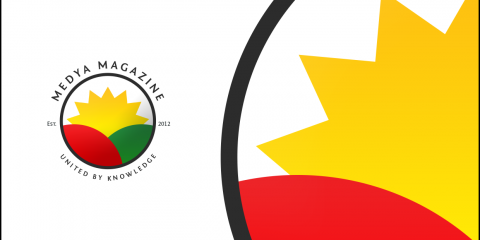 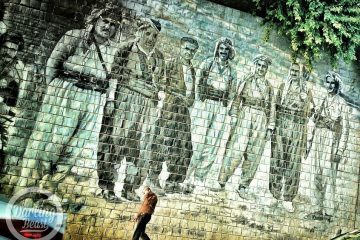 By Sibel Tas, Co-chair of the Australian Kurdish Association Inc.